Every traveller has his own idea of a perfect holiday, some may be looking out for a relaxing stay by the beach side,for some it might be all about partying, some may want to indulge in some Goan authentic cuisine or for some it might be all about some adventurous water sports but for those who are looking out for a perfect holiday package that includes all of these the Bogmallo Beach Resort is the ultimate holiday destination. What's so out of the ordinary at Bogmallo beach Resort? 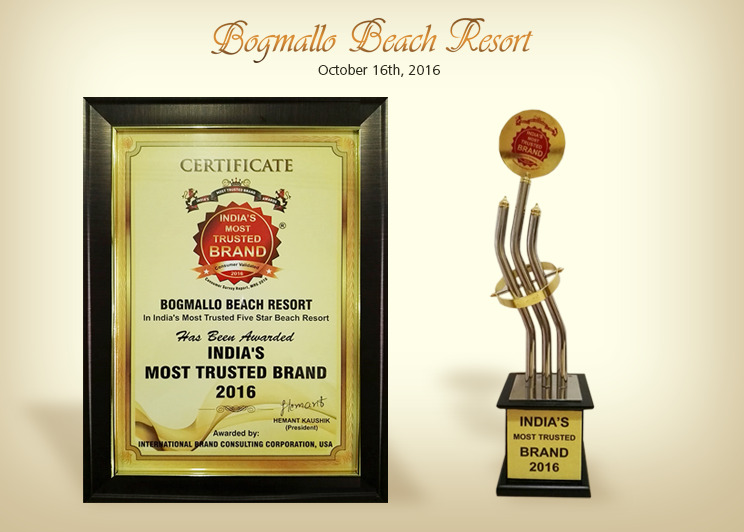 Bogmallo Beach Resort is one of the best 5 star resorts in Goa, which has created cherishable memories for all its customers. This resort has a lot to offer, the best of all being its ideal location, this beautiful beach resort is located just a 10 min drive away from the airport. The resort offers a breathtaking view of the sea, you can watch the sunrise and sunset from the comfort of your room. If this is a getaway from your work life, then you need to get yourself a little bit of pampering from our Tantrah salon and spa, which will rejuvenate your body, mind and soul. For those who love adventure sports then get yourselves set for some really cool watersports like Jet Skiing, Scuba Diving, Snorkeling, Parasailing, Banana Boat Ride and Kayaking Sea Walk. On a holiday, and yet don’t want to miss on your regular gym workouts, then visit our resort’s fitness center that offer the finest gym equipments to perfectly tone up your body. If waking up early in the morning is your thing, then long beach walks or cycling your way through the Bogmallo village can really make your day. Goan cuisine is something you wouldn’t want to miss out on where you are here in Goa, and the Bogmallo beach resort has the idyllic setting to enjoy some sumptuous Goan specialities. The restaurant boasts a multi-cuisine menu which will surely give you a great dining experience. 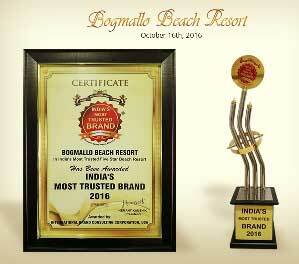 Its surprising yet true that the Bogmallo Beach Resort has it all, just name it and it's there. So get all set to have a holidaying experience that will last a lifetime.